Jonny Bairstow has stated that he and David Warner have forged a good friendship and compliment each other well while batting for Sunrisers Hyderabad. 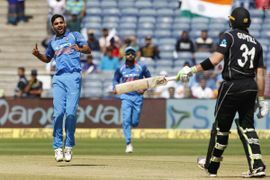 Warner, too, reiterated the same feeling about Bairstow and added that he wanted to bat the entire 20 overs to smooth the run-chase. 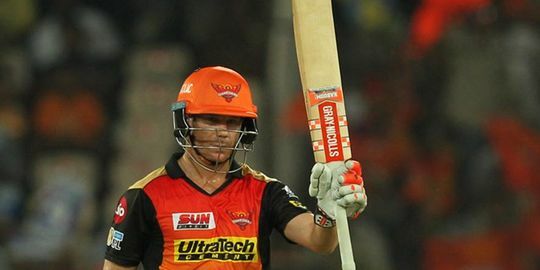 David Warner (50) and Jonny Bairstow (61*) ensured Sunrisers Hyderabad secured a much needed win against a high flying Chennai Super Kings in Hyderabad. CSK scored mere 132 in the first innings which proved to be too low as SRH was able to chase down with 19 balls to spare. After 121 consecutive IPL matches and 9 years, MS Dhoni was benched as he had a sore back. 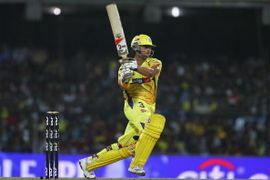 Chennai Super Kings got off to a good start but the lack of a finisher saw them ending with a low total of 132. 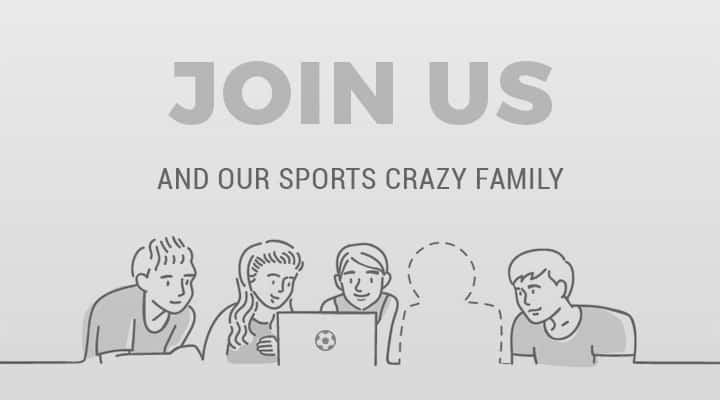 The Twitterati went mental after CSK found it difficult to finish off the final overs.